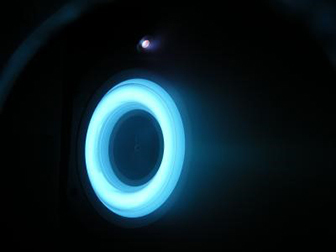 As the aerospace industry embraces the benefits of all-electric satellites, Safran Group of France is finding a booming market for its plasma propulsion systems which use Hall effect thrusters. An increasing number of satellite manufacturers are opting for plasma propulsion because it offers a great deal of precision in terms of thrust and boasts a weight saving of around 40% for a geostationary satellite. 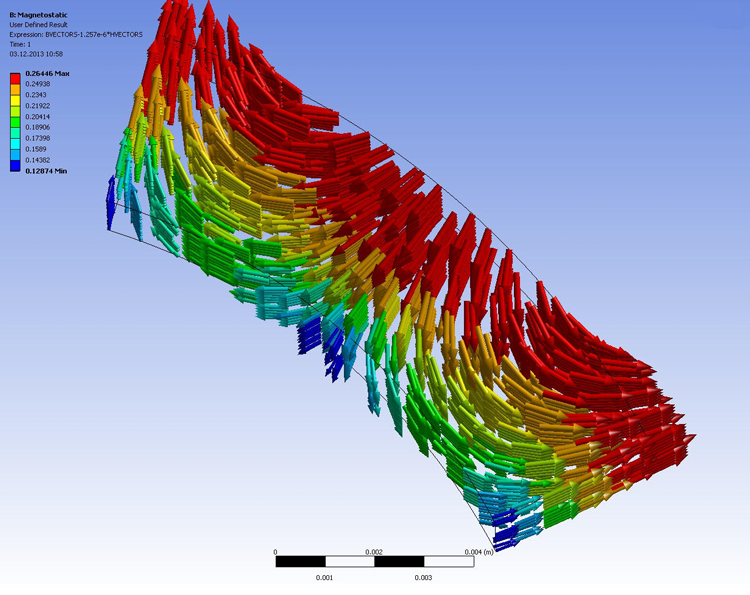 Safran, one of the pioneers in this technology, has developed two thrusters: the PPS1350 which ranges from 0.7 to 2.5 kW of power and the more powerful PPS5000 which ranges from 2.5 to 5 kW. To cater to this growing need, Safran has created a manufacturing and development site that is entirely dedicated to plasma propulsion. With market development and the ramp-up in production, 2018 marks a turning point for Safran’s plasma propulsion business, according to Xavier Cavelan, head of the plasma propulsion program at Safran Aircraft Engines. “The ramp-up in a production is the main challenge we need to take up because Safran needs to double its production in 2018, to reach 40 thrusters a year by 2020. The industry is expected to reach a level of 25% all-electric satellites by 2020. In December 2016, Boeing entered into an agreement with Safran for the provision of a new plasma propulsion system comprising three PPS 5000 thrusters designed and manufactured by Safran Aircraft Engines. 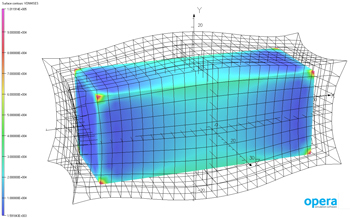 This order marked two important steps in the development of the technology, explained Cavelan. “The propulsion system ordered by Boeing represents the first ever use of a set of three plasma thrusters working simultaneously at 5 kW to transfer a commercial satellite into orbit. Furthermore, it boasts 10% more power compared to current models. This reduces plasthe time it takes to get all-electric commercial satellites into orbit, which currently takes around four months. 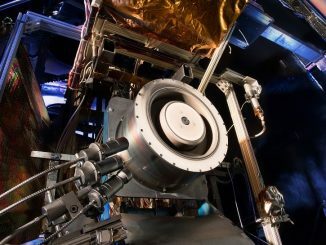 The first plasma propulsion engines will be delivered to Boeing in the second half of this year, with the orbiting phase set to take place in 2019. “We are honored to start a great collaboration with a key actor of the commercial satellites industry, said Didier Desnoyer, vice president of Safran Aircraft Engines’ Military Engines and Space Electric Propulsion division, when the Boeing contract was announced. “It also reflects our customers’ confidence in our capability to introduce into the market a new generation of world-class plasma thrusters”. 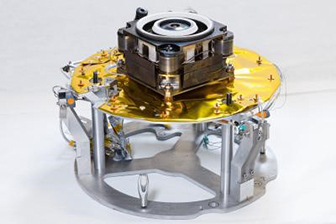 The PPS5000 thruster was also selected for the Neosat in support of the development of building blocks for future European telecommunications platforms for Airbus DS and TAS-F, and by OHB System for its Electra platform. It has also been selected by Thales Alenia Space and Airbus Defence & Space for other all-electric satellites. 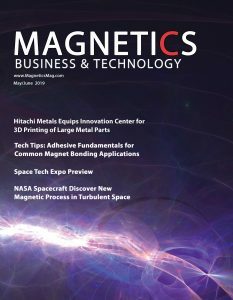 Space is an increasingly competitive market, and electric propulsion addresses these issues by reducing satellite weight by 40% versus conventional chemical propulsion systems, said Desnover. For example, a 6-ton satellite with chemical propulsion could reduce its weight by 2 tons by switching to an all-electric plasma propulsion system, while still offering the same payload capacity and performance.